Price Slash!! 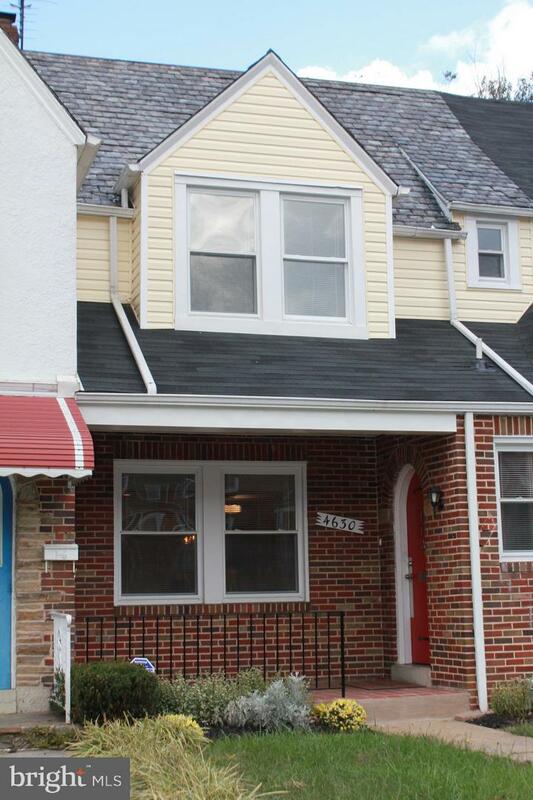 Great opportunity to own this lovely spacious home at a great price. Price reflects need for some updating. At this great price you can put your creativity into the kitchen. * One of the largest models in the development. (Waverly Model by Ryan Homes with 2 main level staircases) with many option extras. * Lovely 2 story entry foyer with staircase. * Main level office with french doors . *Kitchen with double oven, island with cooktop and sun drenched morning room with vaulted ceiling and windows galore which overlook the awesome backyard that backs to trees. * Breathtaking 2 story sunken family room with staircase that overlooks the family room with cozy fireplace. * You will love the spacious master bedroom suite offers a double door entry, tray ceiling , sitting area , awesome spacious walk in closet and add'l smaller walk in closet in addition to a lovely master bath with a double vanity, separate shower and soaking jetted tub. * Huge, did I say Huge basement with rooms galore and sliding glass doors to outdoors. Basement boasts a full bath, L- shaped family room, a den, a bonus room, a sunken game room and storage area. * Home has recessed light* Refrigerator 2017. * Extended main level laundry room* Two zone heating & cooling* The perfect place to call Home. * A must see!!!! ***Beautiful Rancher in water privileged community of Mil-Bur! !This awesome home sits on 1. 87 Acres. Updates to include Kitchen and Baths, Hardwood floors , Newer A/C. All located in a wonderful community with pool (memberships avail) ,beach, clubhouse, ramp and playground! This is truly a must see ! *Multiple Offers*Tremendous Value! 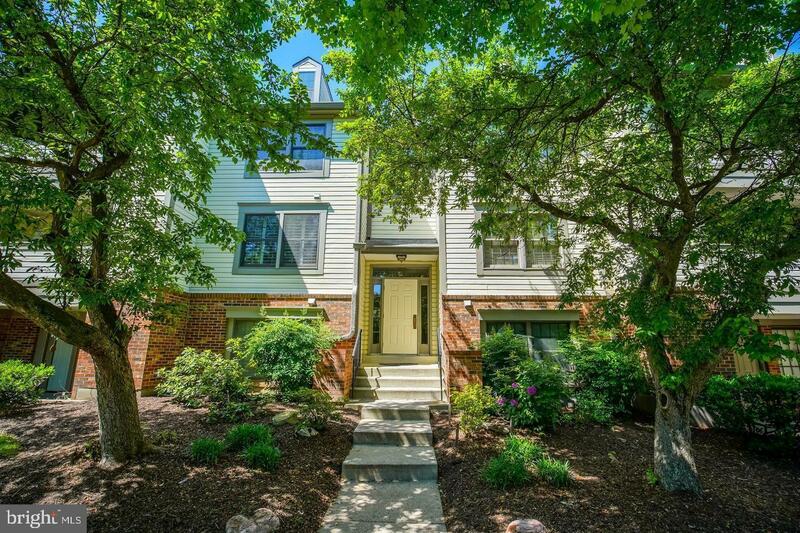 Beautiful Updated 3 Level Townhome! This amazing home boast a large, open kitchen offering exceptional light. New flooring and paint. Awesome fireplace with stone surround in family room leading to 2nd story deck. Generous size bedrooms with Jack and Jill bath. Fully finished basement features a nice recreation area and a 4th bedroom with private bathroom. 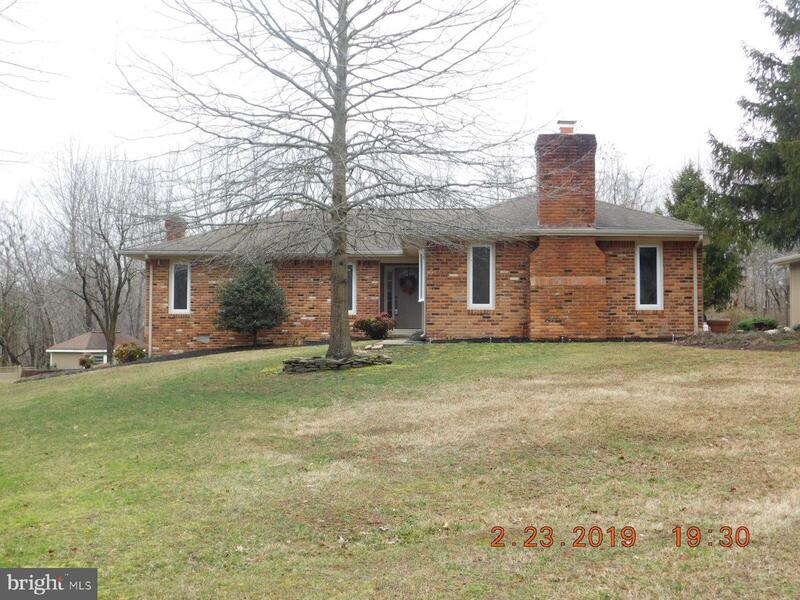 Call today to schedule a time to view this amazing home! Listing Sold by Cuzzi Realty, Inc.
TOP Level "PENTHOUSE MODEL" with Vaulted ceilings, Skylights & Fireplace. 2 Separate owner suites each with their own bathroom. Owners suite has a Jacuzzi tub. New FULL SIZED Washer and Dryer. NEW Dishwasher, Pantry +++ UNIT faces GREEN SPACES... not the parking lot... BALCONY with extra storage.... just a short walk to lake... Wonderful location..Pool membership available. Shows GREAT !! Location, Location, Location! 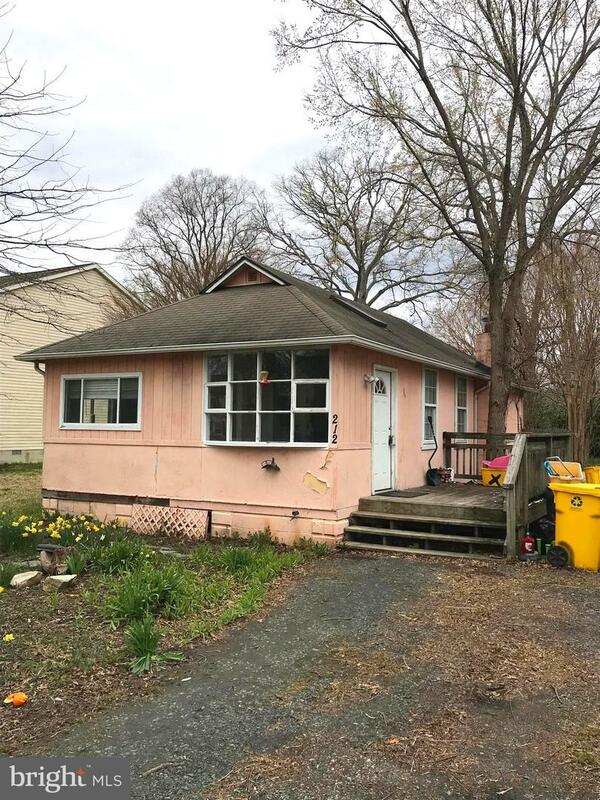 Come and check out this adorable single family home in the heart of Silver Spring. 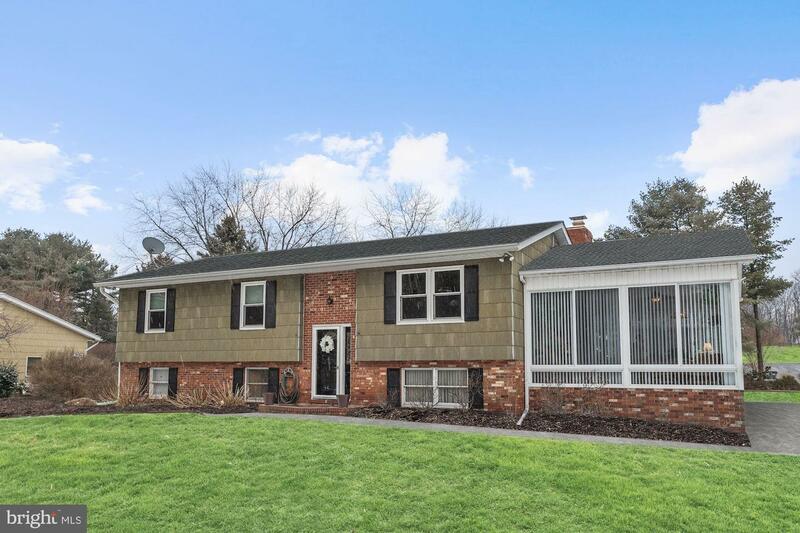 Offering 3 bedrooms, 2 full baths (one up/one down) fully finished basement with kitchennette and 2 additional rooms, as well as a family room and a private entrance! Roof was replaced in 2017, HVAC replaced in 2018, kitchen updated and wood flooring under carpet and in bedrooms. Fenced rear yard. Home is tenant occupied. Thank you for your consideration! 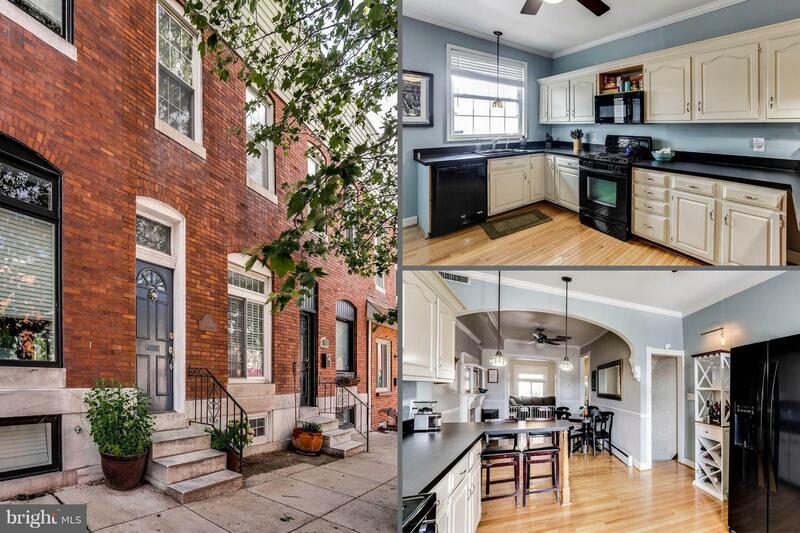 Many updates in this rowhome within walking distance to Patterson Park and the Canton Waterfront. Wood flooring throughout the main and upper levels. Large updated kitchen stepping out to your rear deck. Second deck off the rear bedroom with expansive city views. 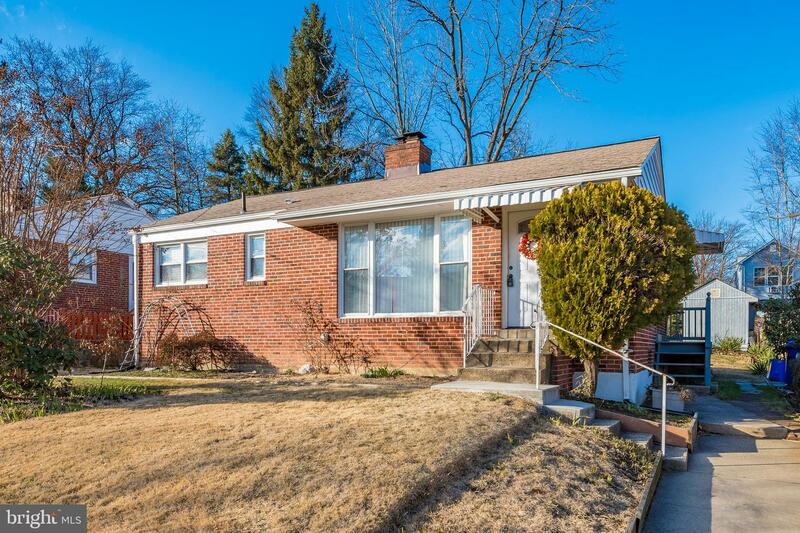 Finished walk out basement with updated full bath and spacious family room or potential third bedroom. Multi-year home warranty. PRICE REDUCED! Lowest in the community. New carpet, HVAC, Washer & Dryer. Convenient condo off Bestgate, close to shopping, Rt. 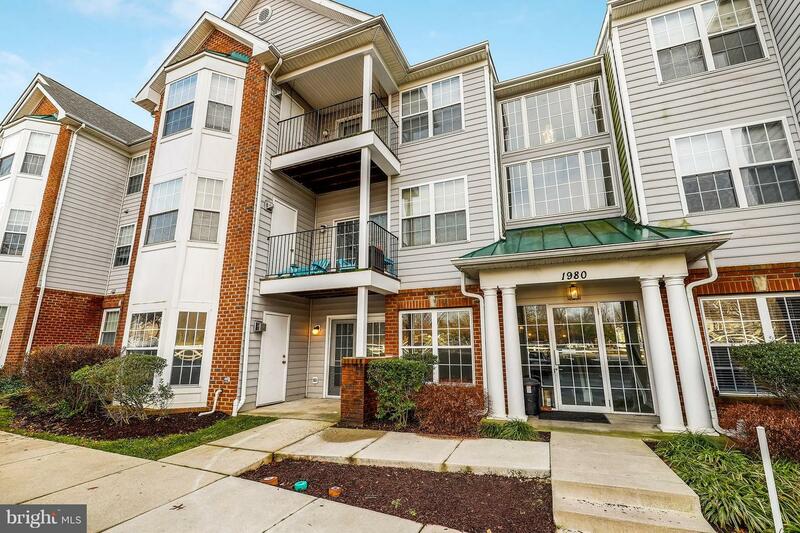 50, easy commutes to Baltimore and D.C. as well as 5 minute drive to downtown Annapolis. Priced to sell. 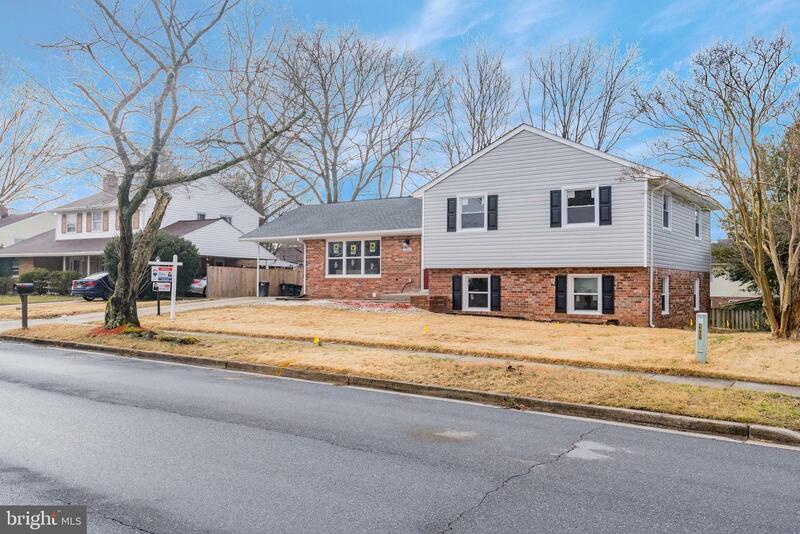 Beautifully remodeled home with lots of natural light! Pretty wood floors in LR, DR, Kitchen & hallway. Updated Kitchen, painted raised panel/cathedral top cabinets & backsplash (2018), stainless steel appliances-new refrigerator & dishwasher (2017). MBR w/stained barn door & accent wall. Gorgeous MBA (2017) w/rainfall shower head & body spays. Oil rubbed bronze & brushed nickel hardware throughout along with updated lighting (2017). HVAC (2018). Nest thermostat (2017). Roof (approx 2011). Gutters (2018). Gorgeous leaded/beveled glass front door (2018). Deck (15' x 11'7") w/stairs, gazebo & canopy. Solar Panels lease to be transferred to Buyer at time of settlement. 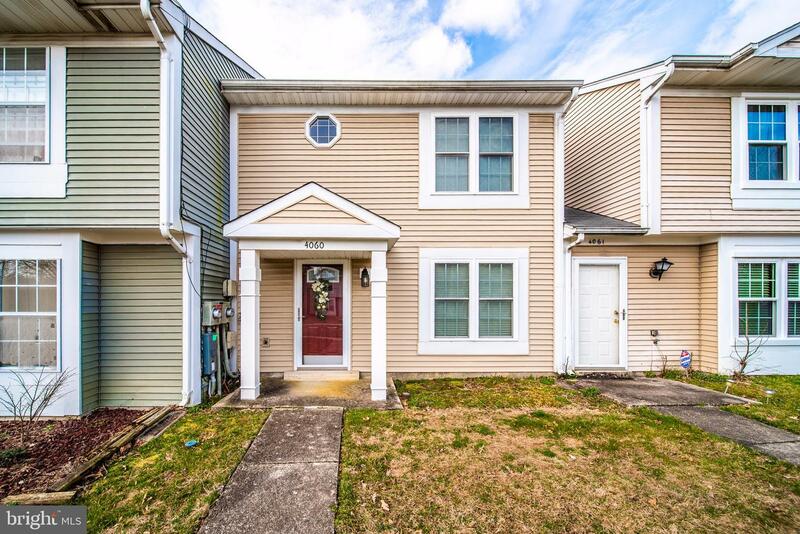 Don't miss out on this beautifully updated town home located in Lancaster Subdivision! 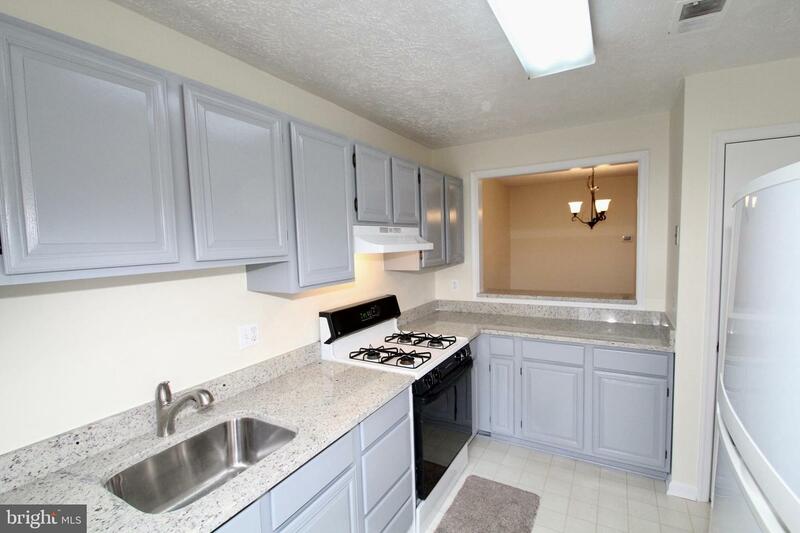 Kitchen consist of stainless steel appliances, granite counter tops, tiled floor and a gorgeous backsplash! Master bath is updated with double vanity and tiled floor and shower! Community pool is available to all residents of the subdivision. Recreation center is available to rent for birthday parties, banquets, etc. Tenant is in the process of moving belongings out of house. By appointment only and confirmation is required. Beautiful, bright, airy, colonial, freshly painted, new carpet. Home has gleaming hardwood floors, moveable kitchen island, gas fireplace, spacious master suite, upstairs laundry. Fully finished basement with den/5th bedroom. Home also features a covered koi pond for your peaceful enjoyment or zen experience! 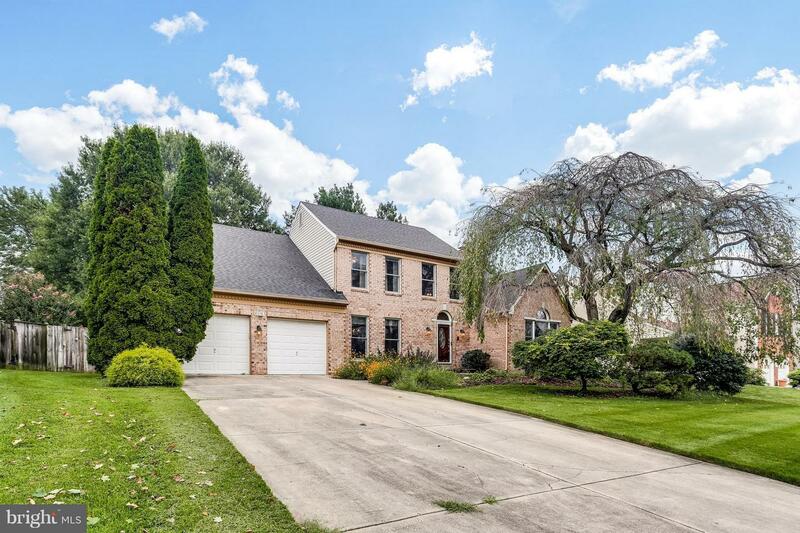 Spacious Brick Front Colonial in Desirable Cherrytree Farms! Upgraded Kit w/ HWF, SS Apps, Granite, Large Cnt Island & Expansive Views of Backyard. Opens to FR w/ Wood Burning FP & Built In Bookshelves. Entertaining Size LR&DR w/ HWF. UL w/ Large Master BR suite w/ Tons of Clst Space! Fully Finished LL w/ wet bar & FB. Enlarged Deck & Patio & Lrg Fenced Yard! 2 Zoned AC. 2016 Roof. 1 Yr. Warranty! 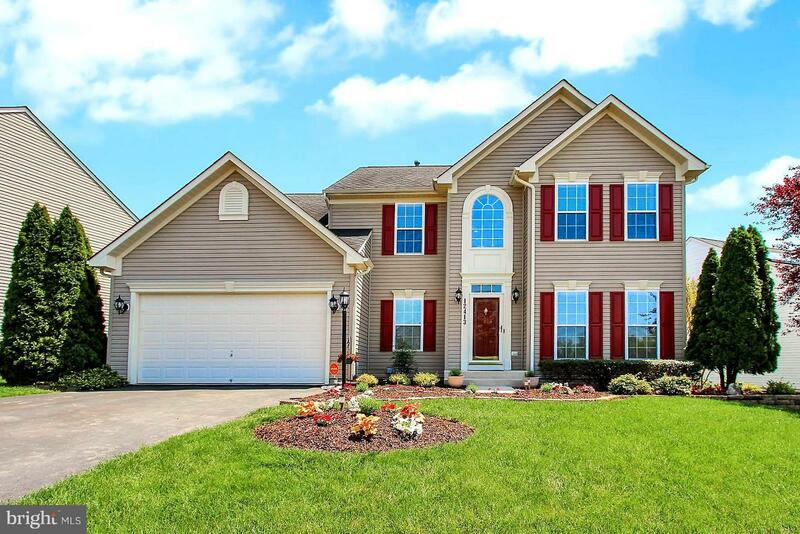 Stunning Split foyer style home with gleaming hardwood floors, neutral colors, and light filled interiors! Eat-in kitchen with stainless steel appliances and ample cabinetry. Spacious living room and separate dining room with chair rail and crown molding. Expansive sunroom embellished with lofty sliding glass doors, a fireplace, and soaring cathedral ceilings, allowing easy access to the amazing backyard. Master bedroom with attached full bath. 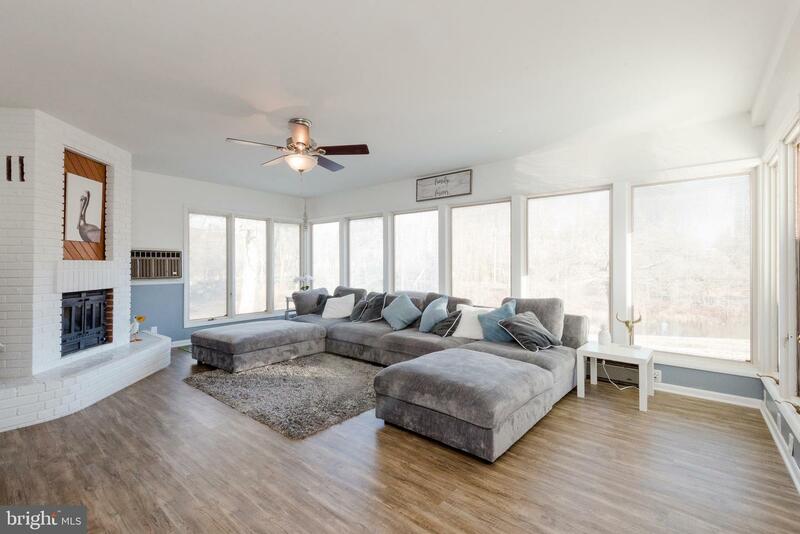 The Lower level includes a family room with a brick profile wood burning fireplace and built-in shelving, a bedroom, a pantry/workshop, a laundry room, and storage. 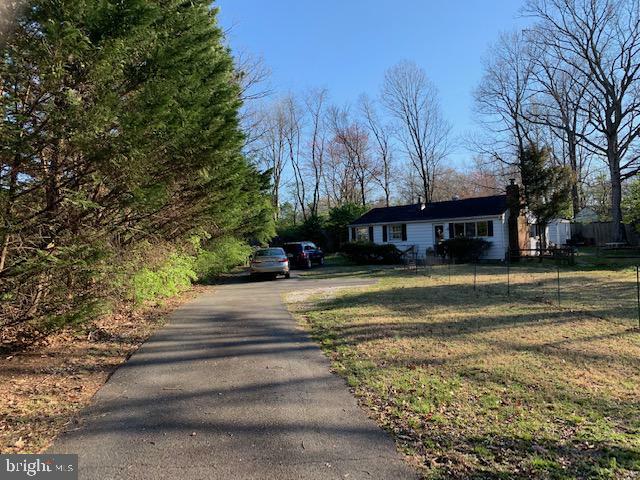 Exterior features include landscaped grounds with a variety of perennials, a tiered deck, secure storage/she shed, a generator (Transferable Contract), and situated on a corner lot! Recent Updates: Paint, Dishwasher, Refrigerator, Microwave, Two Bathroom Showers, Windows, Hot Water Heater with a Lifetime Warranty, and More! A MUST SEE! Opportunity knocks! Looking to downsize and get rid of it all? Looking for the simple life? Here's your chance. 1 bedroom, 1 bath, spacious and open living room, dining and kitchen area w soaring vaulted ceilings. Lots of possibilities with the spacious fenced rear yard. Water privileged community for those quality of life things. Bring your paint brush and your hammer and leave your wallet at home because price reflects condition and with your efforts you will end up with a great situation. Gorgeous home inside and out!! Open floorplan, Freshly painted, Professionally landscaped, Fully finished lower level with double wide walk out and full bath.. Four Foot bump outs, Two car garage with double wide driveway for four cars. 2 Houses For 1! 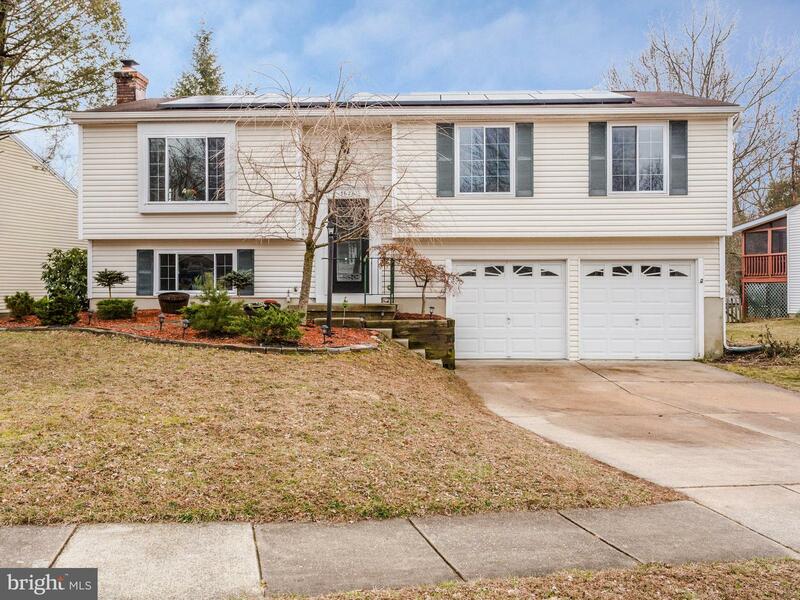 Single Family Home on private cul-de-sac with 1 acre in Clark's Run Neighborhood! All One-Level Rambler with Built-On Addition makes perfect In-Law Suite or Tenant Apt! Detached 1 car garage creates a nice courtyard effect! Main House has wood laminate floors in the kitchen and eating area, recently new kitchen cabinets and granite countertops! 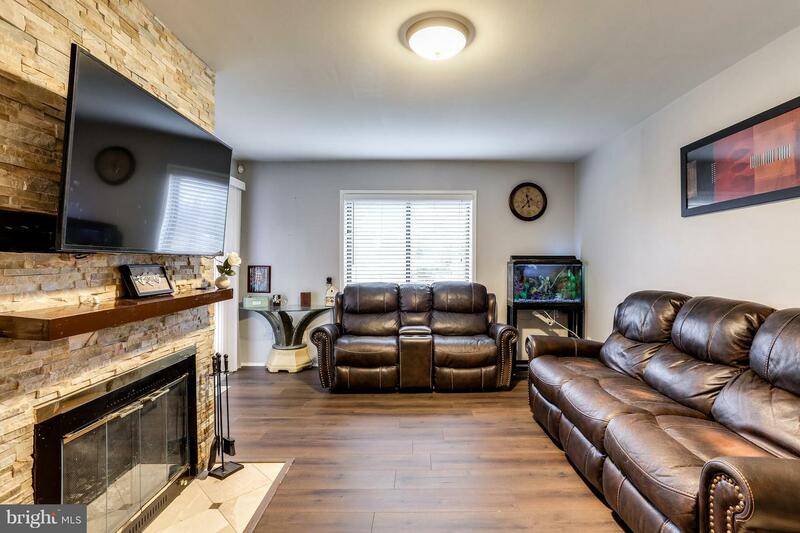 Living Room w/gas fireplace, 3 bedrooms and 2 full bathrooms! Addition has separate entrance & private deck in the rear! Bright Living Room w/2 walls of windows lets the sun spill in (measures over 400sq. feet!) This room and 2nd kitchen have electric wall units for heating & cooling! 2nd eat-in kitchen has electric range and built-in microwave, 2 more possible bedrooms and 1 full bath! Owner Offering 1 year Home Warranty with HMS! 100% Financing Available!! 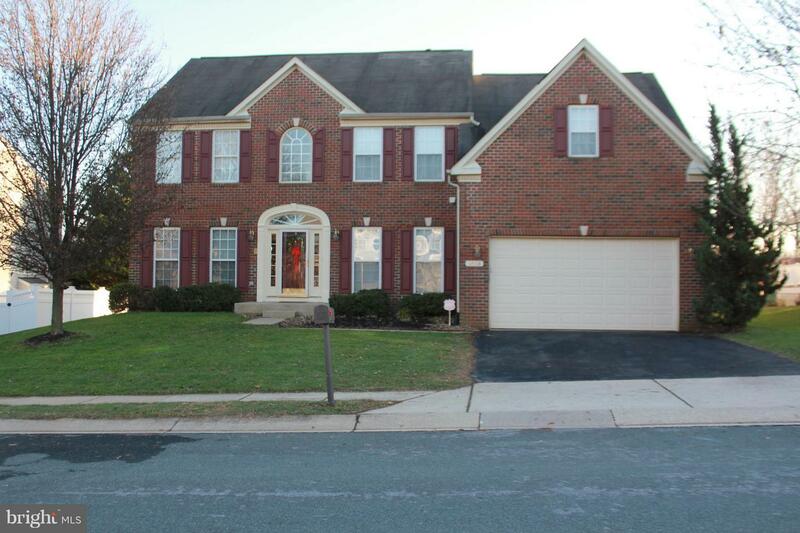 Sun filled brick front colonial located in popular Sun Meadow. 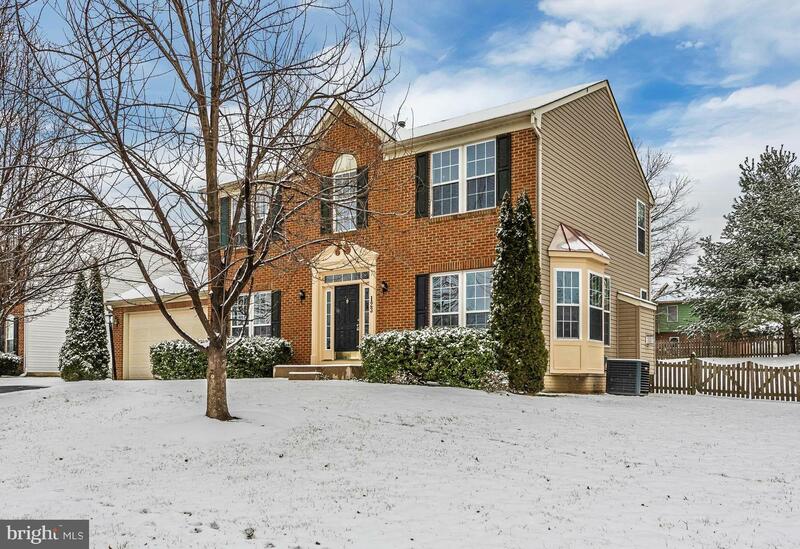 Open floor plan on main level boasts lovely kitchen, sun room and family room with fireplace. New granite countertops. New SS appliances. New front loading washer and dryer. New carpet and paint throughout. Finished rec room in basement with full bath. Located close to schools, shopping and major commuter routes. Nothing to do but move in! Back on Market!! Buyer Financing Fell Through!! Back with a Fantastic New Price!! Stunning!! Fabulous!! Beyond Gorgeous!! You will fall in love the this exquisite renovated home. Attention to detail. Great room sizes. Stunning remodeled gourmet kitchen with a gorgeous over sized island, loads of cabinets and counter space and under cabinet lighting. Wood flooring on main level. Bedrooms with w/w carpet. Deck off main level and upper level. Basement with gorgeous full bath, family room, laundry room, and possible 4th bedroom or use this spacious additional room as you please. Driveway at rear of property. New electric, plumbing pipes in home. New furnace, duct work and water heater. Recessed lights. Gorgeous remodeled baths. This beauty will take your breath away. A Must See!! Stunningly beautiful & thoroughly renovated to perfection! Enjoy cooking and gatherings in this open concept kitchen with a Midcentury Modern flair, featuring a waterfall island with Calacatta Venato quartz countertops, porcelain mosaic backsplash, and stainless steel appliances. The Spa-inspired bathroom offers a supersized shower with dual rainfall showerheads, hand-held sprays and, frameless glass door. The lower level reveals a generous family room with a separate private entrance, a full bathroom, and two spacious bedrooms. Additional perks: New roof, water heater, deck, storage shed and more! Great Value! 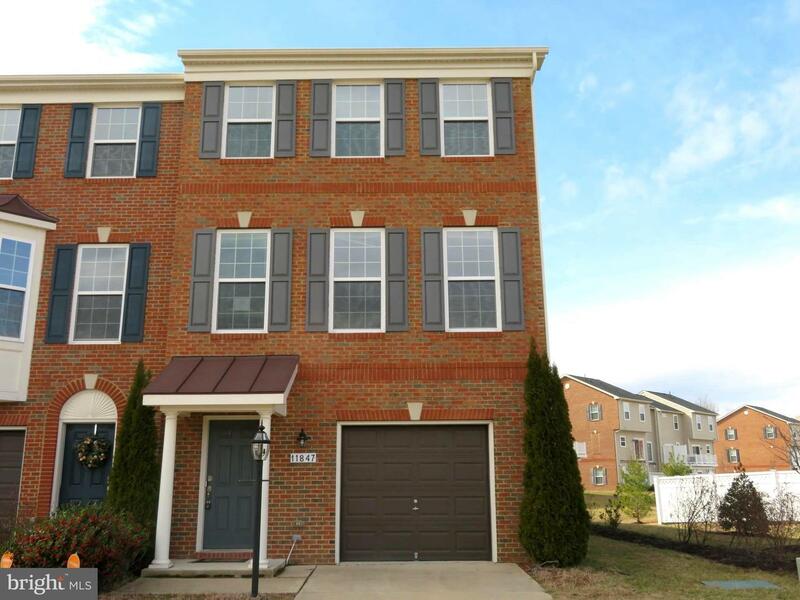 Three story brick front end unit townhome, 3 bedrooms, 2.5 baths, with rear deck, fence and 1 car attached garage. 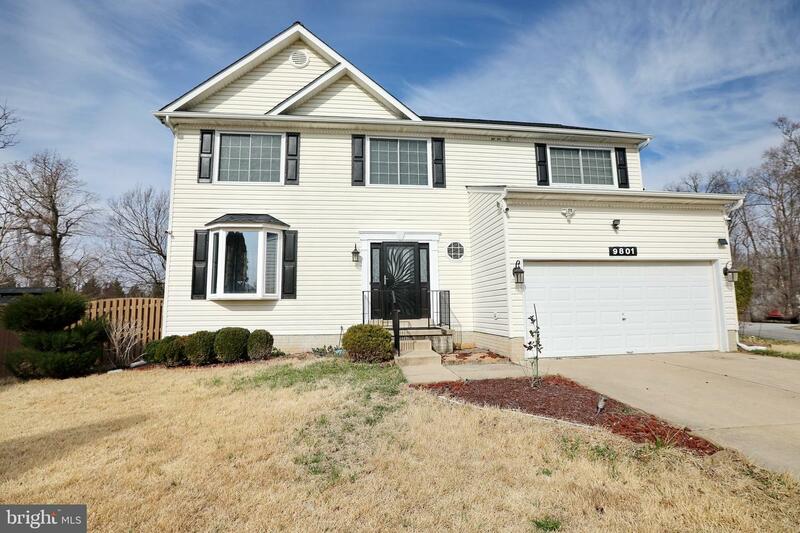 Home has front pond view, and is in walking distance to playground. SOLD AS IS. This property may qualify for Seller Financing (Vendee). Copyright 2019 BRIGHT, All Rights Reserved. Information Deemed Reliable But Not Guaranteed. The data relating to real estate for sale on this website appears in part through the BRIGHT Internet Data Exchange program, a voluntary cooperative exchange of property listing data between licensed real estate brokerage firms in which RE/MAX Realty Group/100 participates, and is provided by BRIGHT through a licensing agreement. The information provided by this website is for the personal, non-commercial use of consumers and may not be used for any purpose other than to identify prospective properties consumers may be interested in purchasing.Data last updated April 19, 2019. Some properties which appear for sale on this website may no longer be available because they are under contract, have Closed or are no longer being offered for sale.